Hi everyone and welcome to the Answer HQ! 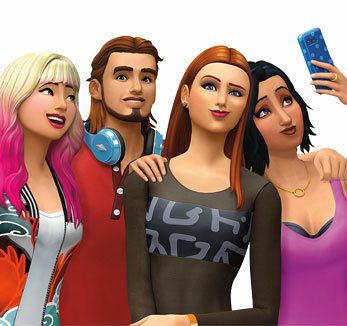 Below is a compiled list of links to all the current issues and information relating to the Sims 4 that will help you and answer your questions. Troubleshooting steps that can help with several game problems. The ins and outs of the new sharing feature. How do I share to Facebook? What does the Mods Folder do? 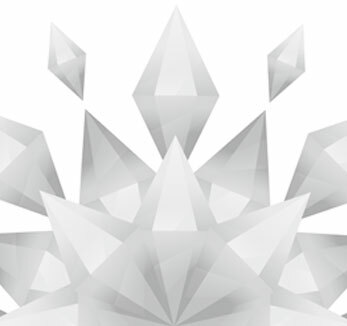 Are there Achievements in the Sims 4? How does the Custom Music Folder work? Check the numbers after the 102/122 and the post for different solutions. Install button just goes back to install without actually installing the game.